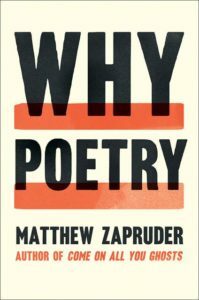 In Why Poetry, award-winning poet Matthew Zapruder takes on what it is that poetry—and poetry alone—can do. 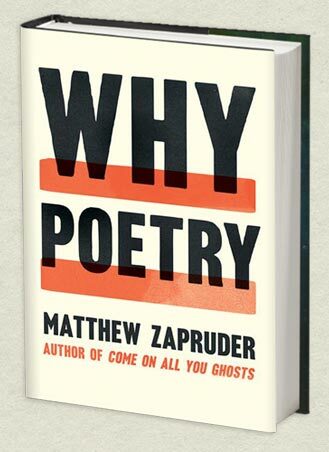 Zapruder argues that the way we have been taught to read poetry is the very thing that prevents us from enjoying it. 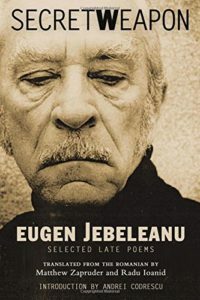 In lively, lilting prose, he shows us how that misunderstanding interferes with our direct experience of poetry and creates the sense of confusion or inadequacy that many of us feel when faced with it. 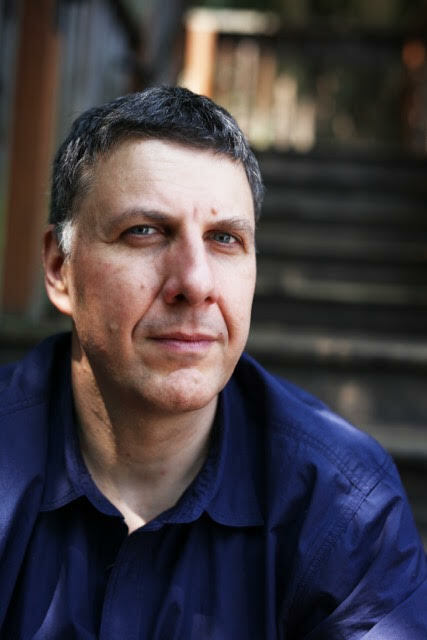 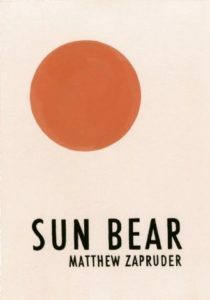 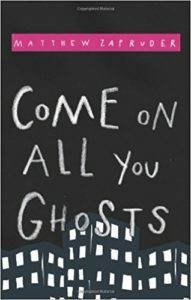 Matthew Zapruder is the author of four collections of poetry, most recently Come On All You Ghosts (2010), a New York Times Notable Book of the Year, and Sun Bear (2014), both from Copper Canyon Press, as well as Why Poetry, a book of prose, from Ecco Press/Harper Collins in August 2017. 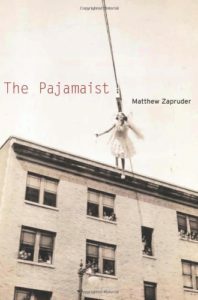 An Associate Professor in the MFA at Saint Mary’s College of California, he is also editor at large at Wave Books, and from 2016-7 held the annually rotating position of Editor of the Poetry Column for the New York Times Magazine. 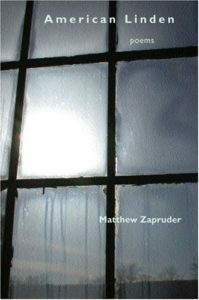 He lives in Oakland, CA.